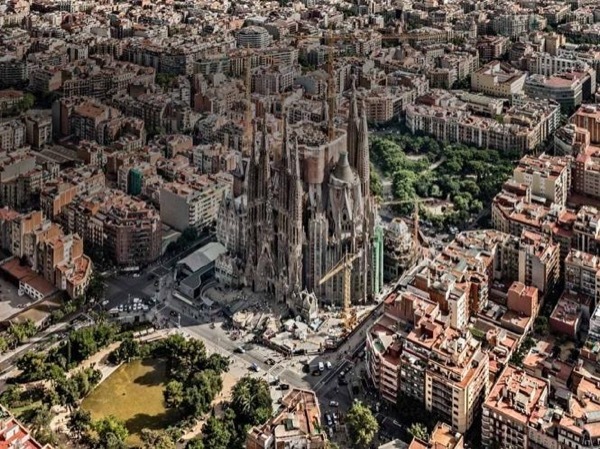 All sites of Barcelona in 6 hours with Sagrada Familia entrance! We used Lydia as a guide for three days, a tour of Barcelona, a tour of Montserrat, and a tour of Medieval villages outside of Barcelona. Lydia was great for all three tours. Lydia is a fierce Catalan partisan and it was enlightening to listen to her "side of the story" regarding Catalunya secession from Spain.